Keeping the air conditioning system is very important to extend the life of the air conditioner, to make sure that it cools the air properly and to save on the energy bills. This article describes the importance of keeping the ACs clean in your house and work place. Air conditioners are widely used during the summer season to cool the air in homes and workplaces to give some comfort to the people there. But most people do not understand the need for maintaining the ACs and thus neglect them. For an air conditioner to operate efficiently and effectively and to consume lesser energy, it is important that the coil, filter and fins of the AC are regularly checked and maintained. Not doing so can have a negative effect on the AC’s performance and also increase the energy bills. 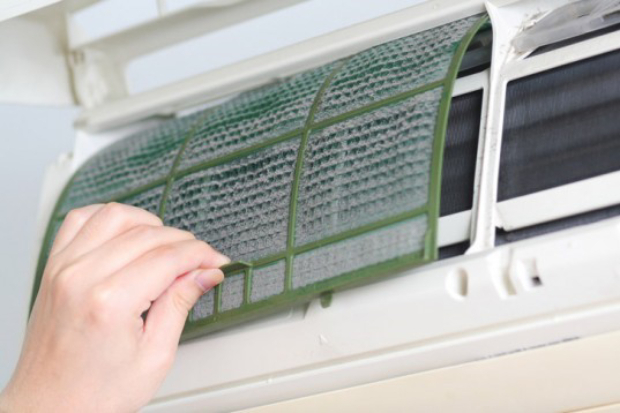 The most important part of air conditioning maintenance is the checking of the filters and cleaning or replacing them, as need be. Filters that are dirty and clogged do not allow the cool air to flow normally and hence, affect the performance of the AC unit. This dirt could also get transferred from the filter to the coil which in turn could affect the coil’s ability to absorb heat. According to experts, cleaning the filters of the AC not only improve the performance of the unit but also reduce the consumption of energy. 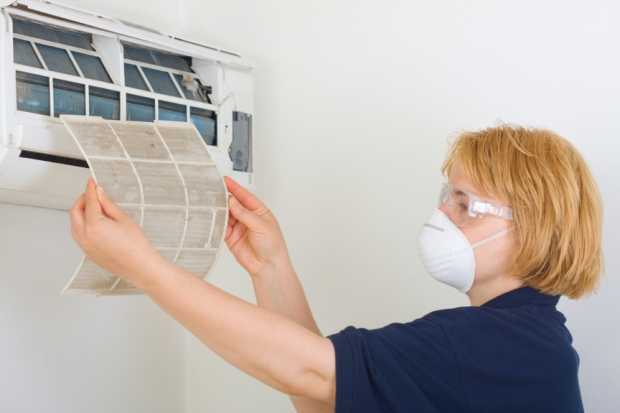 One should get the filters of the air conditioner checked frequently and get them replaced in case they are not the reusable kind. The frequency of the maintenance should depend upon the usage of the unit. 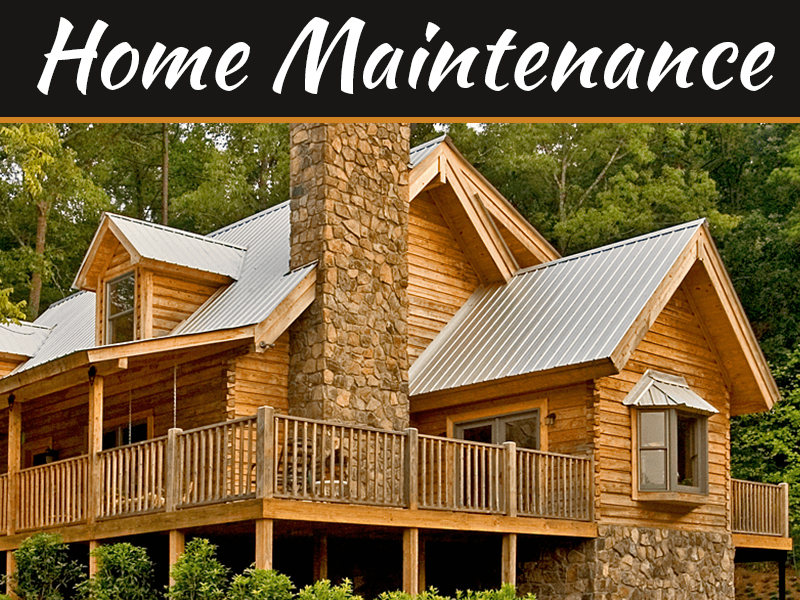 More the usage, the more frequent the maintenance process should be. There are two types of coils within an air conditioner. One is the evaporator coil and the other is the condenser coil. 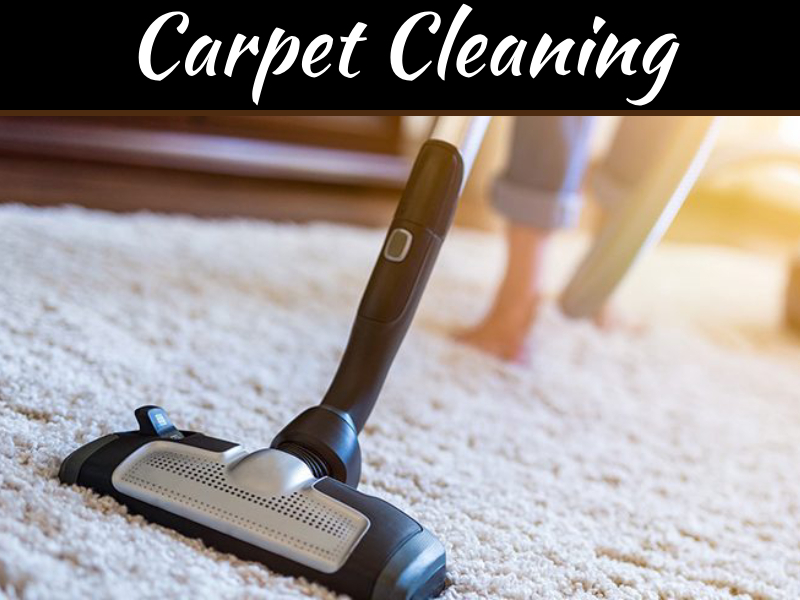 Over the period, these coils attract dirt and dust which get accumulated in these coils. 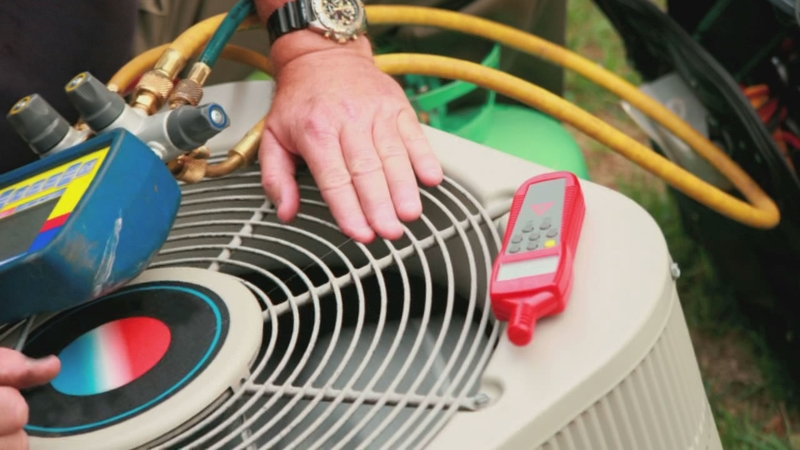 No matter how clean the filters of the air conditioner are, the evaporator coil does get dirty over the years which affects the flow of air and heats up the coil and reduces its ability to absorb heat. In order to avoid this, one should make sure to get the evaporator coil of the AC checked every year. The condenser coil is found in the outdoor unit of the air conditioner and the rate at which it gets dirty depends upon the surroundings. 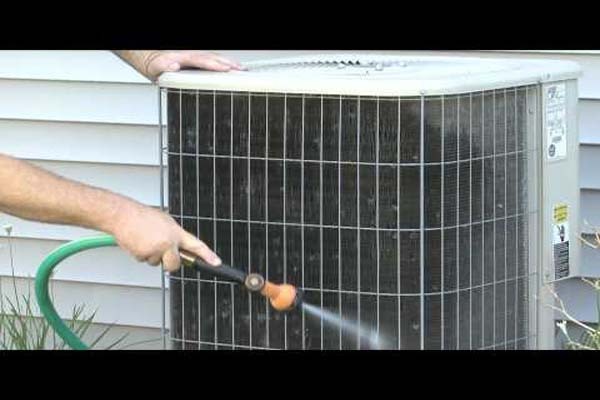 One should make sure that the space around the condenser unit is clean of any kind of dirt which would ensure that the condenser coil does not get dirty quickly. The evaporator and the condenser coil in an AC contain coil fins which can get bent very easily. Bent coil fins can block the flow of the air and one should make sure to check these and correct their position. 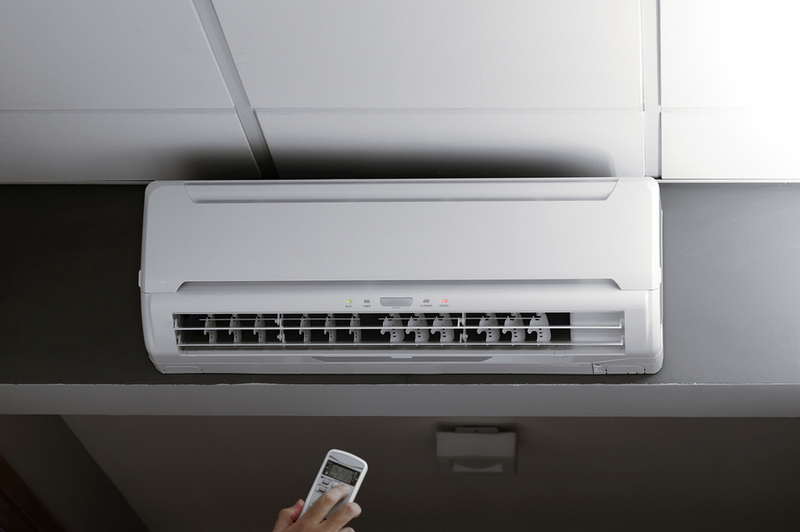 Once in a while the one should get the drains of the air conditioner checked as these could get blocked. 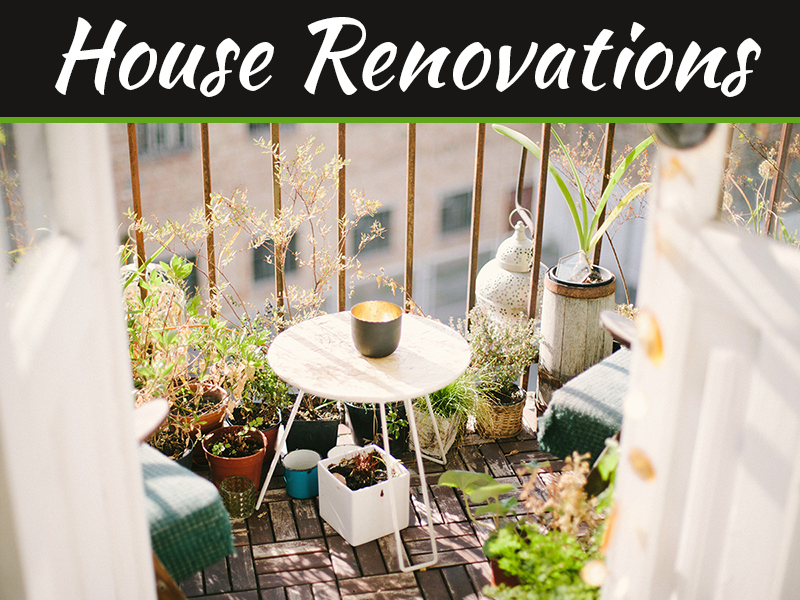 In case, the drains are blocked, they affect the ability of the AC to reduce humidity. 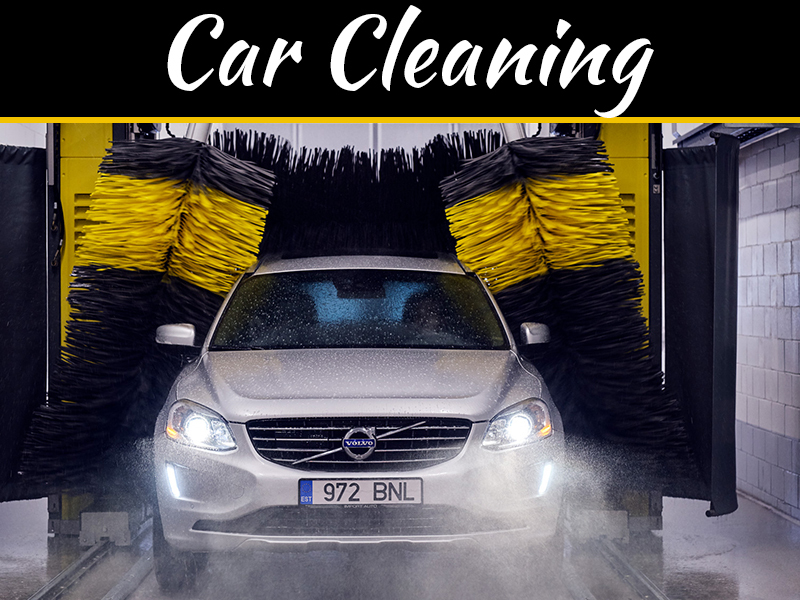 Thus, it is important that the air conditioning maintenance is done properly and regularly to keep it in good working condition and to save energy.